The Group Calendar loses the people selection we have on every refresh! No way to add multiple views to this view in order to add colors. So first of all, click the wheel button at the top right of the screen and create a new Calendar App. When creating it, make sure you click on the Advanced Options button! When you get on the new WebPart Page, click the “Add a WebPart” button, and in the Apps category, you will find the Name of your Team Calendar you created in Step 1! Now, try to add an event to yourself! Well… try is the good word because by default it will not appear in this view even if we told SharePoint we wanted a Group Sharing Calendar! In order to be able to see people on this Calendar, we will need to add the “Attendees” Column. This is also the good occasion to customize your columns. 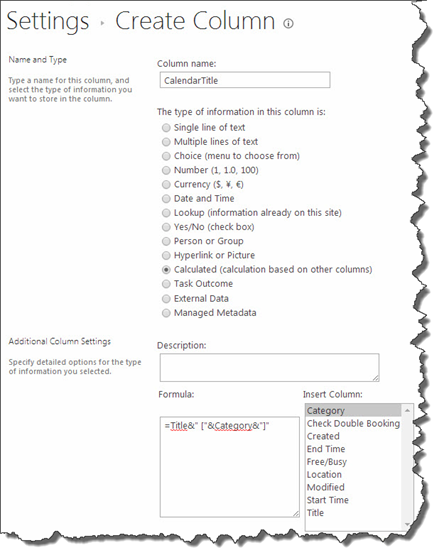 I will show you how to put up the attendees column, but the rest of the customizing is up to you! 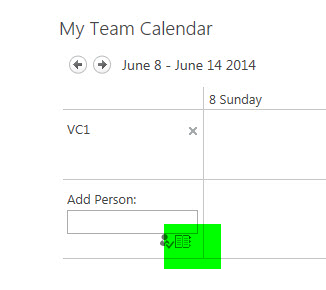 First, go in your Team Calendar and click on the List Settings button at the top right. In the List Settings page, you will have a Content Type Section with the Event Content Type in it. Click on the Event Content Type! Highlight the Attendees Column from the left list box and click on the Add Button! It will then transfer to the right and then click OK! Now go back to your Calendar, add a new event and put yourself as an attendee! You should now see your event appear in the calendar! Good but now, I only see myself! 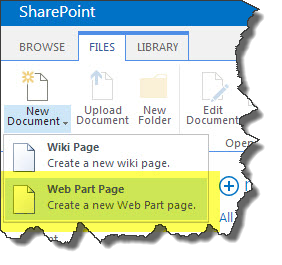 I will add other persons using the “Add Person” on the button and then SharePoint will remember my choices and will display them to everyone right? Unfortunately notL. Every time you go to your page/Calendar, it will only show yourself and no one else. 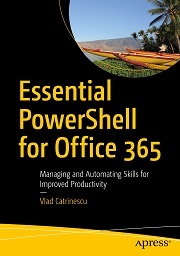 Fortunately, Mohamed M Malek from Microsoft posted a blog post on the solution. I will write the step by step here, which is mostly copied with 1 correction from his blog post, however all the credit for this approach and script go to him and not to me! If you want to see how he did it and how he engineered the script, make sure you read his blog post. If you just want to get it working, continue readingJ. My advice: Before starting to do this section, I advise you to read the step by step entirely and see how it works. It will allow you to make wise decisions from the begging on how you want to add persons in the calendar. Personally, I created a SharePoint Group called “Team Calendar Members” that will contain all the members I want to add to the calendar. I created a new group with no permissions, since all my permissions are handled with AD Groups, and this calendar isn’t able to see inside AD GroupsL. Download Fiddler over here > http://www.telerik.com/fiddler . Fiddler is a web debugging proxy that also allows you to record traffic! 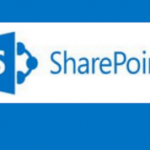 I know for some of the beginners in SharePoint this might sound like a scary and complicated tool, however, I will guide you through how to use it step by step. Open a new Internet explorer Window and go to your Calendar Page. Only have that site open in the internet explorer window. Also, Open Fiddler. In Fiddler, Click on the “Any Process” button, and drag the “target” on the Internet Explorer Window we just opened. In Internet Explorer, on the SharePoint Page, click on the “User Directory” Button in the “Add Person” section. In the “Add ->” Section at the button, add all the users you want to add that want to appear on the calendar. Add them all in there, but do not press ok yet! In my case, I added the Calendar Team Members SharePoint Group. Do not add Active Directory groups in it, it will not work! Before Pressing Ok, go in Fiddler and Remove All Past entries. This will make it easier for us to find the one we need! Now, click on the OK button! In the browser, you will see that all the users you selected will be added to the calendar. In Fiddler you will get a bunch of new entries! In Fiddler, go in the first result that has a “200” Result (second column) (1) . Then make sure on the top tab you are in the Inspectors tab (2) and then in the bottom tab, make sure you are in the TextView Tab (3). Afterwards, click on the “Response is encoded and may need to be decoded before inspection| yellow bar (4). You will now see actual text in that box. Copy all the text from that box starting from “var ret =” and ending at “u003e’;” Like in the following picture. Save the text in a notepad! Position your mouse at the top left of the calendar, until the whole calendar is in a blue highlighted color! Then go in the Source explorer in the bottom and expand the node you are in! You will see an ID that looks something like WPQ3. This ID will appear in a lot of places, so it shouldn’t be hard to find! Save that ID into a notepad file! Now, copy paste this script in a notepad file. //need to select the calendar tab so we can override the onlick method on some of the buttons. // Replace the WPQ3 from the next line with the ID you got in Step 12! 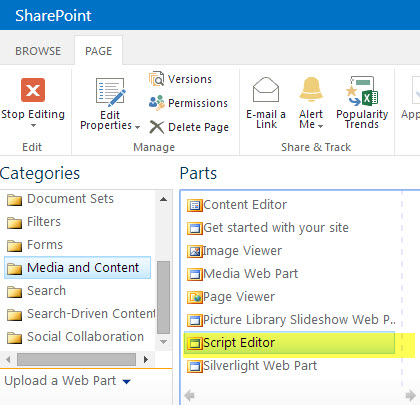 Now go to your Webpart page, edit the page and add a script Editor Webpart! Click on the Edit Snippet link, and add the script you created in Step 14! Then close it, save the page, and make sure you navigate to it again! (Site Content > Pages > your page). All the users you selected should now automatically load! Now we will go back to the Calendar and will click on the Modify View button! Ok, so now it looks something like this:. You can see the Category in the title!
} // Be careful  this bracket already exists! Do not add an extra one! Now go add this code in your Team Calendar Page! You might notice that the CalendarTitle column doesn’t show in the page, but you still see the old version! 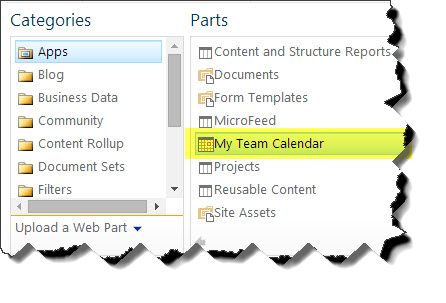 Edit the WebPart and select the Calendar view! Thanks for the step by step guide. I have been getting to step 4 and wondering where to go next because I thought it wasn’t working!! I can’t believe it doesn’t automatically let you add users either. Why did they make this so much work? 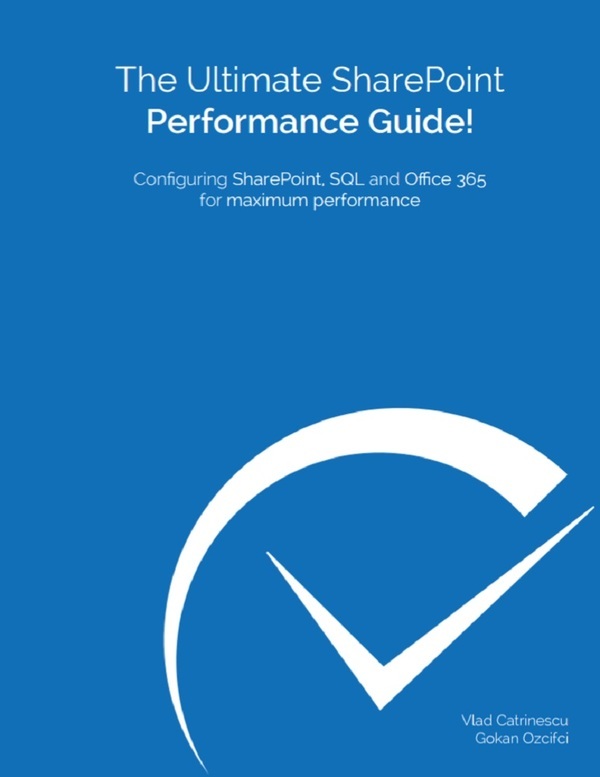 Without this guide I would never have got this up and running. step 4 on which part of the guide! Show me your last screenshot! It was on the creating the calendar section, I couldn’t work out how to add an event to me. I have managed to do it now and have it colour coded and everything. This article was much appreciated and saved me hours of frustration. 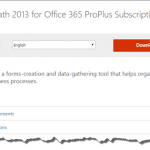 I am on Sharepoint Online with Office 365 plans for EDU. I haven’t the possibility to add a calendar app from the menu, so I have tried to find it on User’s APP but I haven’t Calendar APP. How can do it? When you try to add a calendar, you cannot find it? Go in the same menu as adding a document library and you should find it! I can’t see it. How can I send you a print screen of the page? So you can check it. I noticed that the ID from step 12 is unnecessary. WPQ3 is the only thing that works. Also, if you add a Location field entry, the colors do not work. Is there something we can do codewise to fix that? You would have to go in actual code to do that, nothing you can really do in JS at this point! I have followed your “recipe” and it loads accounts/persons i added to default list but when calendar is used on another computer and user i get a strange behaviour. It seems the Active user gets loaded two times. Calendar always loads logged on user by default? Seems to be the default behavior of the calendar! Did you do it by adding directly person, or by adding a SP group that includes persons? Hi, i’m newbie in SharePoint, but i want know if the color functionality is available for recurrent events (and maybe if it’s possible, explain how get such functionality). It’s really tough to do without doing actual custom code! You would need a real dev solution for this! What error do you get exactly? Did you refresh the page and cleared cache? ctrl+f5 & ctrl+r ? This solution worked out very well! One thing i notice however is when a new event is added ( modal dialog ), the page reloads and the color’s disappear. Any solution for this? Hey, did you do edit source on the webpart? I used calendar overlays as an alternative to the color portion of your post. That works as well if you would like to do the colors based on a property in the entry, something like category. I tried to use your code to show all Resources on a Month Calendar, but not having any luck. do you have any ideas on that one? Hey, I never tested it in a monthly view, but it’s not made to show resources on it … unfortunately seems like MS calendars are half done :(. the solution to add users permanently to the calendar works but when i login with another user to check the same calendar the users are gone again and only the logged user is present.. it works like this or am i missing something? This is a fantastic step-by-step guide, im no developer but it was very straight forward to follow and i have successfully completed this now. My only issue is when I edit my page, add the script webpart and enter the script, the users appear straight away, however when i “Publish this draft” the users disappear. If i select Edit on the page again the users appear, until again i publish the draft. Any idea? Ok as a test i created a blank Wiki page which doesnt require publishing and all works fine. Still no joy with the Web Part Page that requires publishing. So to get round this i will stick with the wiki page. I do not have those entries in my fiddler capture traffic file . Am I doing something wrong here ? also do I have to look for a ” GET ” or ” Post” entry ? I have a pretty stylised group calendar (SP2010) where a workflow generates and populates the ‘title’ column – as the title is created by ‘customer name’ + ‘booking category’. In both cases the Customer Name and Booking Category columns are lookups to a custom list (as my team need to add more customers as they go along). I’ve created the calendar views and overlays, added the java for showing the group and colours. But the colours are still not displaying. Alas this does not work though! Any hints would be welcome. My group calendar works but when user try to add an event (double click on the day in weekly view or just click on “Add” button) then by default Attendees are that user and “Calendar Team Members” group – my question is how to remove this group from default Attendees of the event? Thank you for the great tutorial. However, I’m experiencing the issue others are having where the users disappear after I publish the page. Any ideas how to correct this? 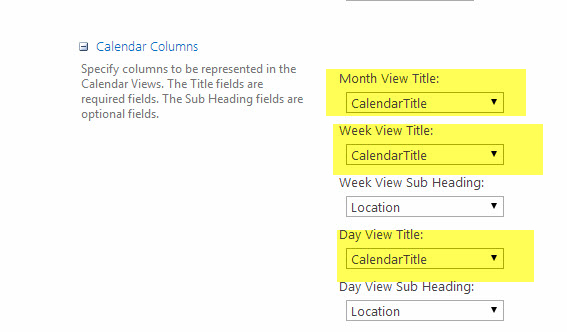 Is this supposed to show exchange calendar data or just a blank calendar space to make use of on SharePoint? Ideally we would like it to show individual team calendars and to create a view for different teams within our department. Blank calendar, not integrated with Exchange! Hi Vlad, working perfectly, do you have any idea how to keep the color after dragging an item from Monday to Tuesday? i want to customize my calander app with saturday and sunday as holidays with colored background. And in case of browsing the calendar to the next week or month the script is not reloaded which results in the default colours. 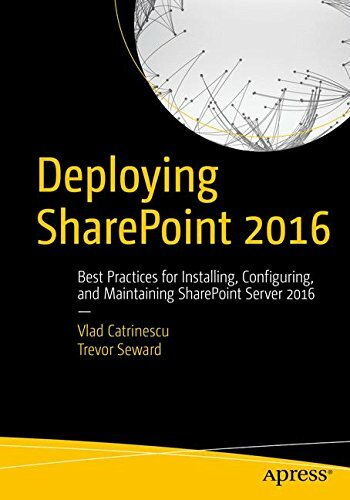 I have tried this with SharePoint 2016 and cannot seem to get the colors to work. I thought I’d change [title$ to [categoryTitle but that does not work either. Any ideas? OK, it seems if I add a value in the “Location” field, the color function does not work. This is on SharePoint 2016.